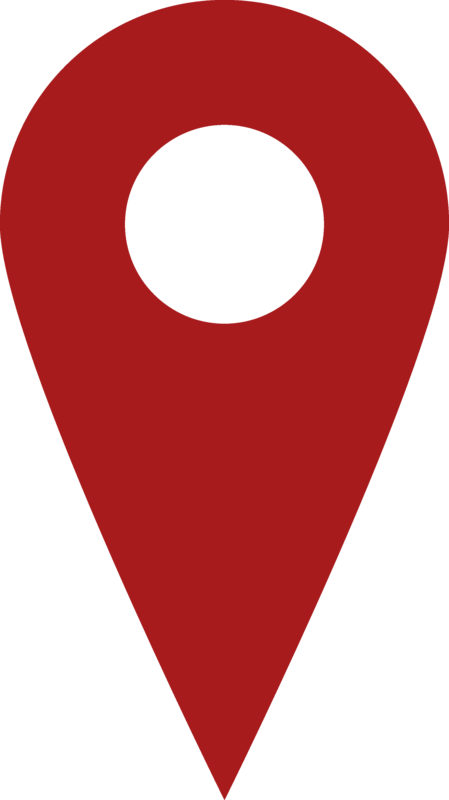 This update provides a summary of the public meeting of Hastings and Prince Edward District School Board held Monday, September 22, 2014 at the Education Centre. It is an unofficial summary of the meeting; official minutes will be approved at the next regular meeting in October 2014. Dwayne Inch, Chair of the Board, welcomed our two student trustees to their first official meeting. They are Cameron (Cam) Barry, Centre Hastings Secondary School and Alyssa Mifflin, Centennial Secondary School. This year we have an intentional focus on student achievement and well-being. Superintendent Mark Fisher introduced a video which featured students and celebrated the first weeks of school. Superintendent Cathy Portt introduced two teams which hosted summer programs for elementary and secondary students. Summer Literacy & Numeracy Camps were held at eight schools for the first three weeks of July. Each school hosted 15 students daily in small, guided groups and with active parent involvement. The purpose was to minimize summer learning loss. Participating schools for Literacy Camp were Bird’s Creek Public School, College Street Public School, Earl Prentice Public School, Prince of Wales Public School, Queen Elizabeth School (Picton) and Queen Elizabeth Public School (Trenton). Participating schools for Numeracy Camp were Madoc Public School and Prince Charles School (Belleville). Thank you to educators Kathryn Acorn, Adam Burns, Leslie Jackett and Julie Lalonde for presenting at tonight’s meeting. Summer School for secondary students was well-attended. Students participated in a classroom settings for credit recovery, or through eLearning. A new partnership with St. Leonard’s Group Home was also accessed. Participating schools for credit recovery included Centennial Secondary School, Moira Secondary School and Trenton High School. All eight secondary schools hosted Summer School programs. Thank you to educators Tina Jones, Roger Ramsay and Erna Sorensen for presenting at tonight’s Board meeting. According to Procedure 110: Board Policy Development and Review, board policies are reviewed every three years to ensure they are still relevant and have been implemented effectively. Changes to legislation and new guidelines also necessitate updates to current policy. For this school year, 26 policies/forms require review to determine revisions and updates to comply with legislation, guidelines and current practice. Of those, 13 will be reviewed in the fall with the remaining 13 scheduled for a spring review. Board members approved a date change for the October Board meeting. According to Board policy, the regular meetings of the Board are held on the fourth Monday of each month, except during July and August, with exceptions noted for statutory holidays, the annual/initial meeting in December, and the June meeting. The date of the regular Board meeting on October 27, 2014 falls on the same date as the 2014 Ontario Municipal Election. The revised date is Monday, October 20, 2014. Board members approved the submission of a capital project project (see below) to the Ministry of Education. 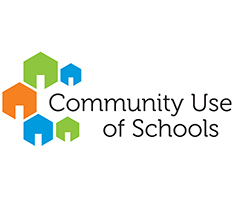 The new School Consolidation Capital (SCC) program is supported through $750 million in funding announced in the 2014-2015 Grant for Student Needs (GSN). The program reflects the Ministry’s recognition that for school boards to effectively and efficiently manage excess capacity, they will need to, in some instances, right-size their capital footprint. The Ministry will consider funding business cases under the SCC program that allow a board to reduce their excess capacity. Boards are encouraged to consider business cases that were previously submitted under the last round of capital priorities. $6.9 million in Ministry of Education funding for the demolition of the existing Marmora Senior Public School and the construction of a 305 pupil place school on the site. Consolidation of the existing JK to Grade 3 program at Earl Prentice Public School and the existing Grade 4 to 8 program at Marmora Senior Public School in a new 305 pupil place school on the Marmora Senior Public School site thereby reducing operating and renewal costs through the use of one building instead of two. Reduction in excess capacity of 75 pupil places. Funding includes a premium for demolition. This proposal would not require an Accommodation Review as the Earl Prentice Public School feeds into Marmora Senior Public School however HPEDSB would undertake community consultation on its proposed solution. 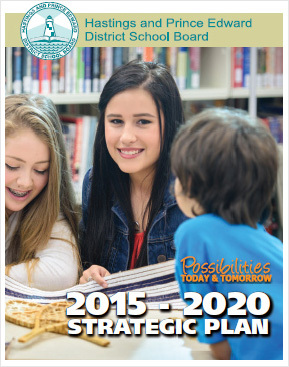 Board members approved the annual system plan for this school year. The AiM—Achievement in Motion for Student Success System Plan (AiM) is the document which guides the decisions and actions to support student achievement and well-being. A number of district and school events are scheduled for the remainder of September and October 2014. Tuesday, September 23: “Freedom Day” trip to Toronto for some secondary schools. Wednesday, September 24: Terry Fox events at numerous schools. Late September: Open Houses and Meet the Teacher Nights at several schools. Each September administration collects elementary and secondary enrolments, compares them to projections and determines the impact on teaching staff and school organizations in order to address provincial class size guidelines and match funding to expenditures. Elementary enrolments were collected on September 8. Secondary enrolments were collected on September 12. Elementary enrolment on September 8 was 10,164 compared to a projection of 10,151, an increase of 13 students. The JK-3 population showed stronger than expected enrolment which was offset by population declines in Gr. 4-8. Overall, elementary enrolment is showing evidence of levelling out. This school year marks the full implementation of full day kindergarten as the standard core education program for four- and five-year-old students. As of September 8, Full-day Kindergarten enrolments were 1,934 which was over 100 students higher than projected. All students enrolled in Kindergarten are now recognized as full time pupils of the board, and program funding for these students is now flowing through the grant for student needs (GSN) funding similar to other students in the system. Secondary enrolments collected on September 12 were lower than projected by 47 students. Secondary enrolments remain in a period of decline as lower numbers of students in elementary school graduate to secondary school. This decline continues to be expected for a few more years at which time the enrolments in secondary schools will stabilize. Mention of an upcoming autism event: First Annual Autism Awareness Walk. Participation at a meeting of the directors of the Ontario Public School Boards’ Association; mention was made at that meeting of the Student Vote initiative in conjunction with the upcoming municipal election. Various thank you cards from students and staff were circulated among trustees. Monday, October 14: Program & Human Resources Committee, 5:30 p.m.
Monday, October 14: Operations & Finance Committee, 7:00 p.m.
Monday, October 20: Board Meeting, 7:00 p.m.
Wednesday, October 22: Parent Involvement Committee, 6:00 p.m.